"By taking the expansion route and further penetrating the existing retail markets we aim to become the single largest player in the natural personal care segment in the country,” says Amit Sarda, Managing Director, Soulflower. Soulflower – India’s leading brand for natural skin and hair products has announced plans to expand its market network to 6000 local stores, retail outlets and pharmacy stores across India. A first of its kind retail expansion in the segment, the move will mark Soulflower’s entry into new regions across India. The natural personal care brand with a portfolio of over 200 products that range from oils to soaps is currently retailed through niche lifestyle stores, malls and e-tailing sites. “Non-availability of branded all natural products has been the biggest impediment for growth of the sector. Our market surveys have indicated a strong demand even among segments that were traditionally considered secondary target audiences. We are seeing a distinct shift in consumer preference and a clear change in character of our products from “aspirational” to “need based.” Even among customers who cannot afford organic, an increasing number are beginning to purchase these in limited quantities, especially for use of children. 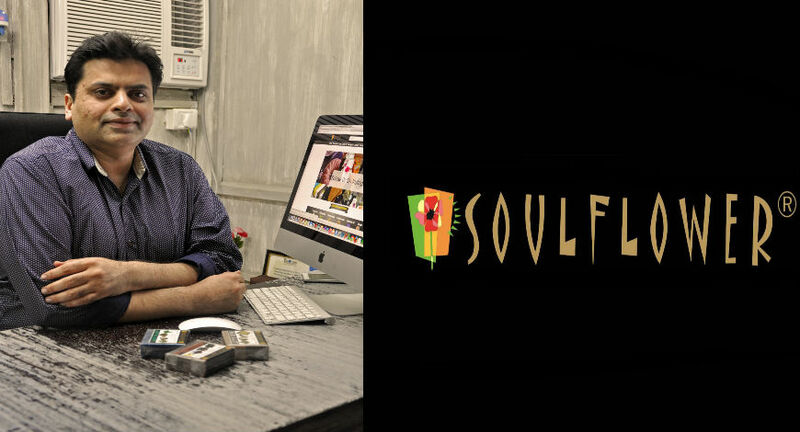 We are hopeful of making strong inroads within a year itself and emerge as the de facto solution at a household level,” says Amit Sarda, Managing Director, Soulflower. 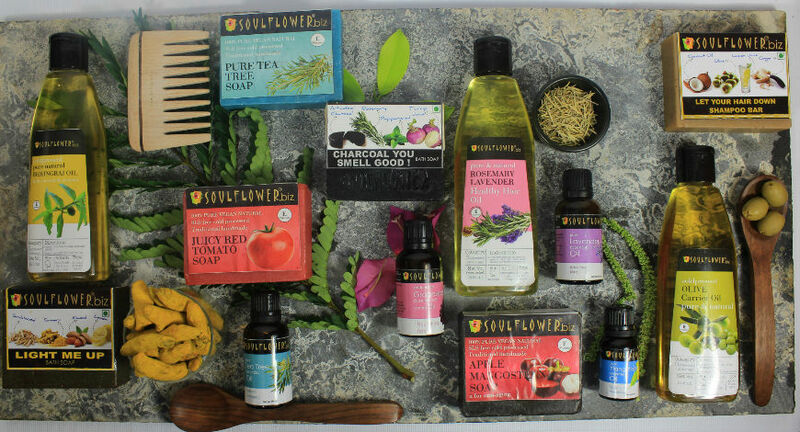 “For close to two decades Soulflower has been investing in making products that are one hundred percent vegetarian and free of chemicals such as Paraben, Sodium Lauryl Sulfate (SLS) and others that are harmful to us. Back then the concept was niche and patronised only by the urban elite. However since the middle of the new millennium our sales across segments widened with increasing mass appeal,” he adds. Today a customer is more sensitized about choice. There is a gradual but a certain change in customer preferences which are more inclined towards healthier and natural products. This transition is not limited to what they consume but to a host of their everyday personal utilities. “Our objective is to give consumers the benefit of making a choice. There are products in the market that may be non-conducive to the well-being of humans. Each human being’s anatomy is different and we offer variations suitable for each skin and hair type. All a customer needs to do is identify their present skin and hair conditions and a product match to address the concern will be available. Our website includes a blog that comprehensively covers all aspects related to skin and hair. By taking the expansion route and further penetrating the existing retail markets we aim to become the single largest player in the natural personal care segment in the country,” concludes Sarda.